Change things up this year with this decadent and delicious cranberry sauce! 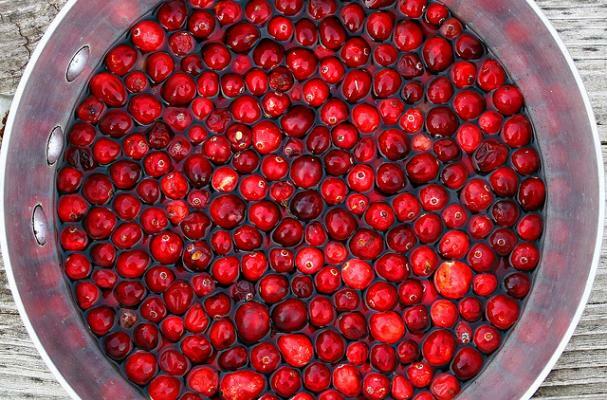 Naturally gluten free & milk/dairy free, cranberry sauce comes in so many different forms and varieties -- the possibilities are practically endless! From chunky chutneys to sweet 'n spicy sauces, cranberry sauce is a Thanksgiving Dinner essential with a serious cult following - so surprise your family and friends with this exquisitely easy and elegant version of an all-American classic. In a medium saucepan, combine all ingredients except for the orange zest. Cook covered over medium-low heat until the cranberries pop, about 25-30 minutes, stir occasionally. Remove from heat and stir in the orange zest. Cool to room temperature and serve.